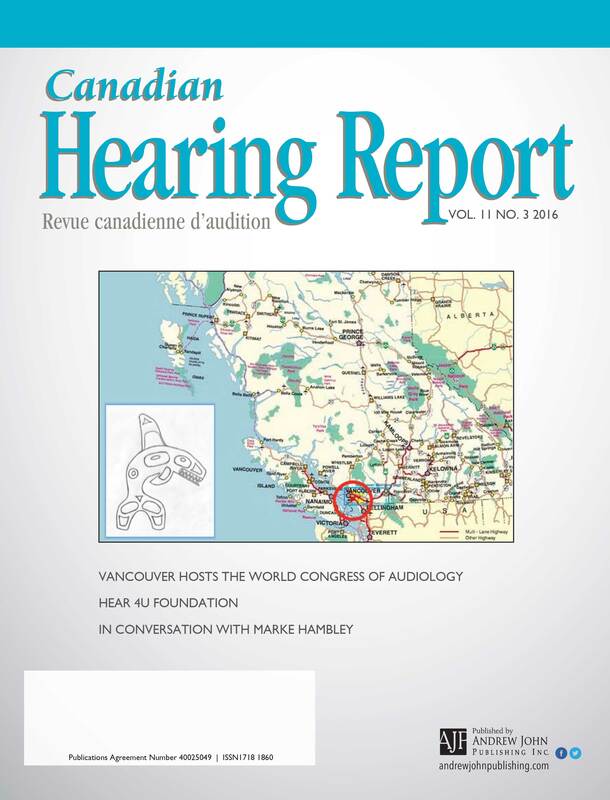 Canadian Hearing Report (ISSN: 1718-1860) is an open access peer reviewed journal which provides students, hearing health care professionals and those working in the hearing heath care industry with a publication that allows practioners and industry to share news and information about changes in technology and developments in research. 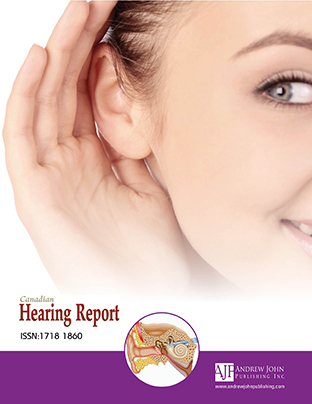 CHR deals with hearing dysfunction, balance dysfunction,impairment of hearing, genetic and environmental factor responsible for hearing loss. 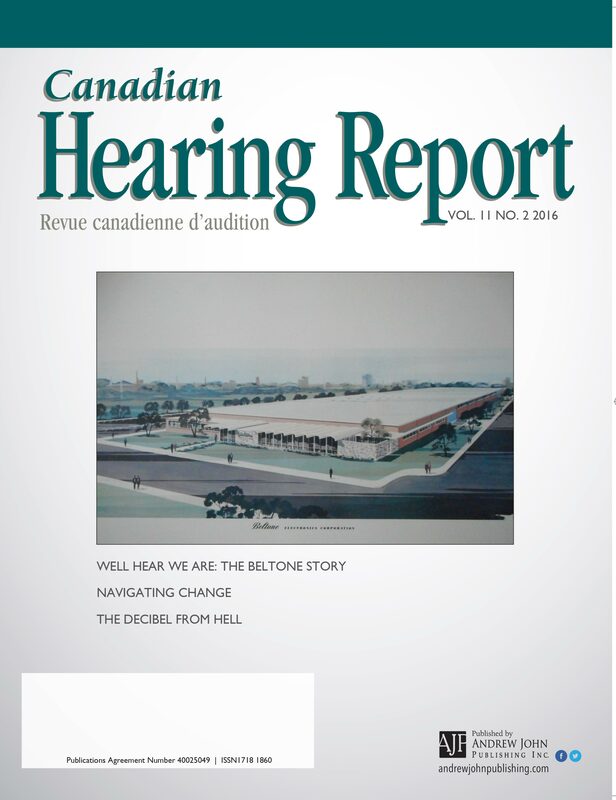 It is a place where readers which involves practioners, students, dispensers and industries finds Up-To-Date information related to ongoing researches and development in detection, diagnosis and treatment of hearing impairment and disorders.